A book about utter devastation, the unbelievably miraculous and a mighty rescue. A book about a Warrior God-King, who fights to deliver his people out of brutal slavery. A book about an unexpected deliverer, born in one culture but raised in another. A book about the wanderings, failures, and ultimate formation of a people. So, who is He? Who is this God? It’s time to see for yourself. 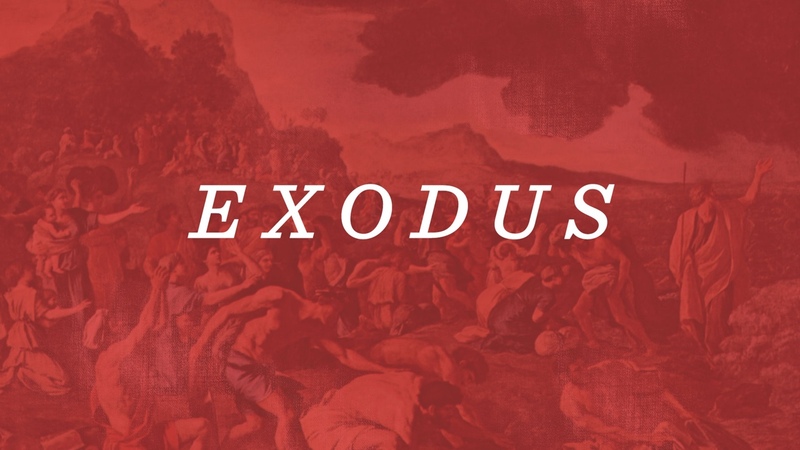 Join us for a look at the Bible’s book of freedom—the book of Exodus.